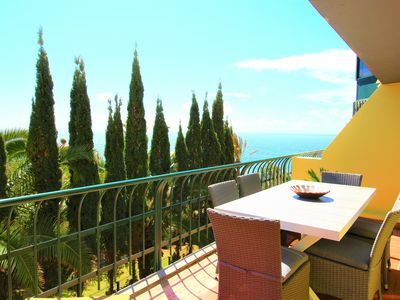 1 bedroom apartment 100m from the beach. 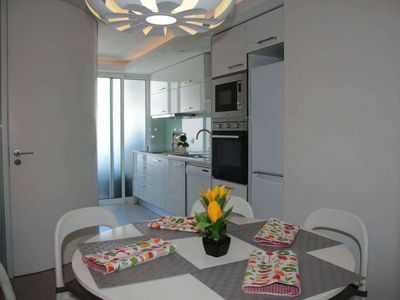 The apartment with an area of ​​50 m2 is located on the 1st floor. 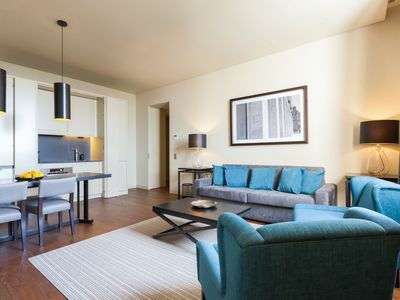 It is an apartment with one bedroom with two single beds, one room where there is a kitchenette, 1 double sofa bed, 1 full bathroom with tub. 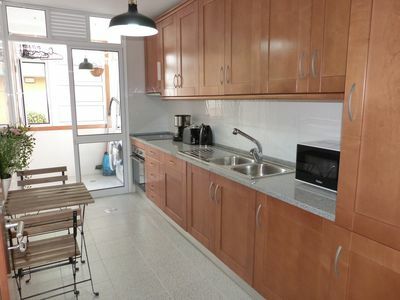 The Kitchen is equipped with stove, fridge, oven, microwave, garbage, washing machine, toaster. 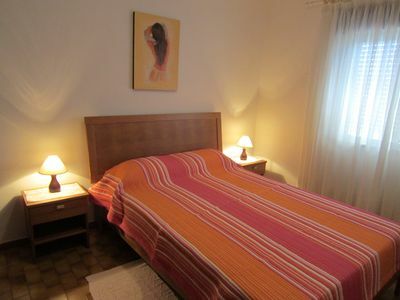 It is equipped with cable TV, Internet and is also available to guests iron. 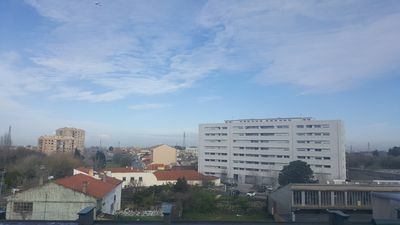 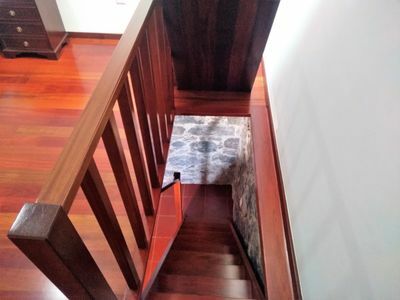 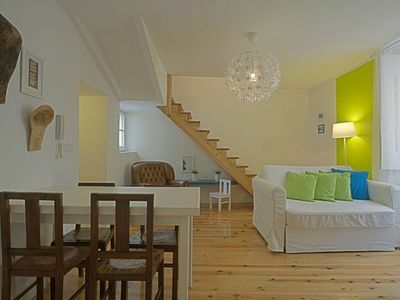 The house is located inside the walls surrounding the old town of Peniche, in a quiet area inhabited by indigenous, with little traffic, consisting generally low rise of 1 or 2 floors. 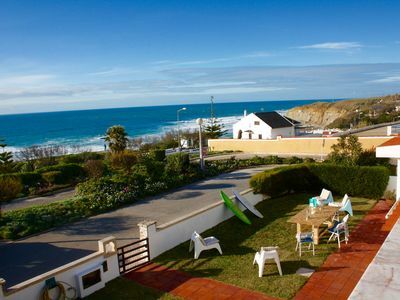 It is located 100 meters from the beach of Gamboa, which in turn forms part of the extensive beach between Peniche and Baleal, providing several areas supervised, terraces, places with possibility of rental bikes, surf equipment, Body Board and Kite Surf, and provided lessons these. 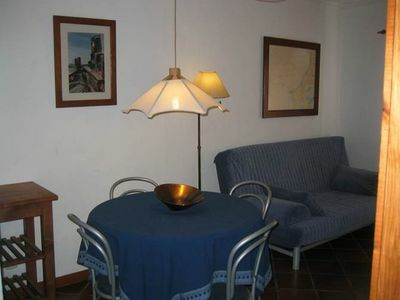 There is a wooded Public garden 50 m from the house, extensive, with playground, tennis courts, park 'skate' and restaurant. 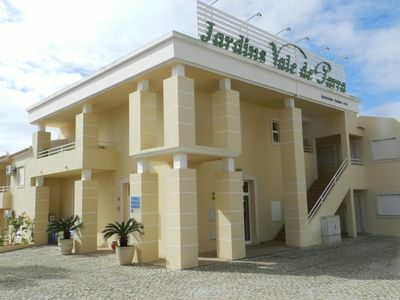 Several cafes and 'Take-away' in the surrounding, three supermarkets within a radius of 150 to 300 m.
Banks, the traditional market, the post office, the area with the highest density of restaurants and bars, the ferry pier for the island of Berlenga are located in the city center, about 10 min walk. 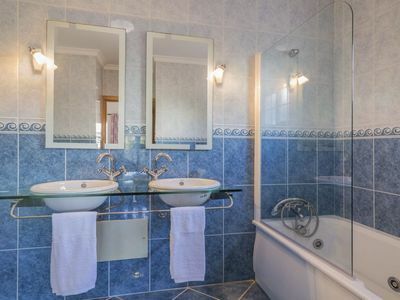 Close to everything you need for a wonderful vacation. 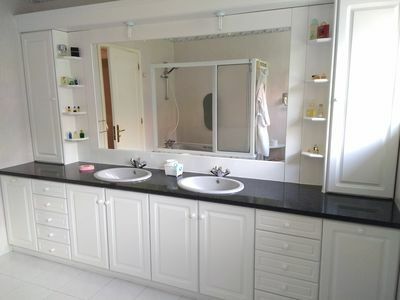 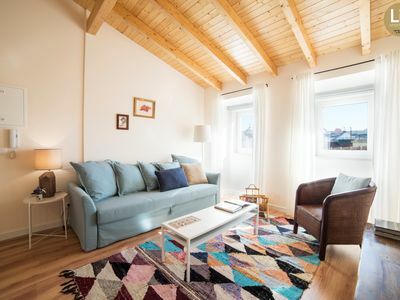 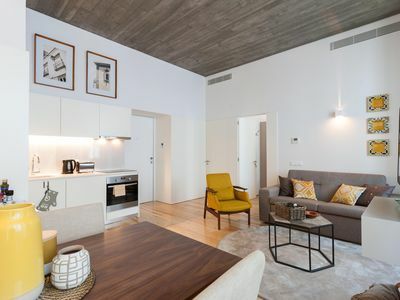 Spacious Alecrim Modern apartment in Baixa/Chiado with WiFi, air conditioning & lift. 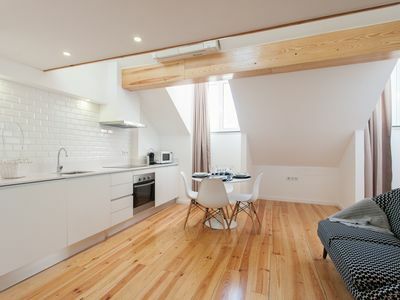 A Memorable Experience VI apartment in Baixa/Chiado with WiFi, air conditioning & lift.